I was so excited to see Ralph Breaks the Internet in a screening with our mom – it was so much fun! 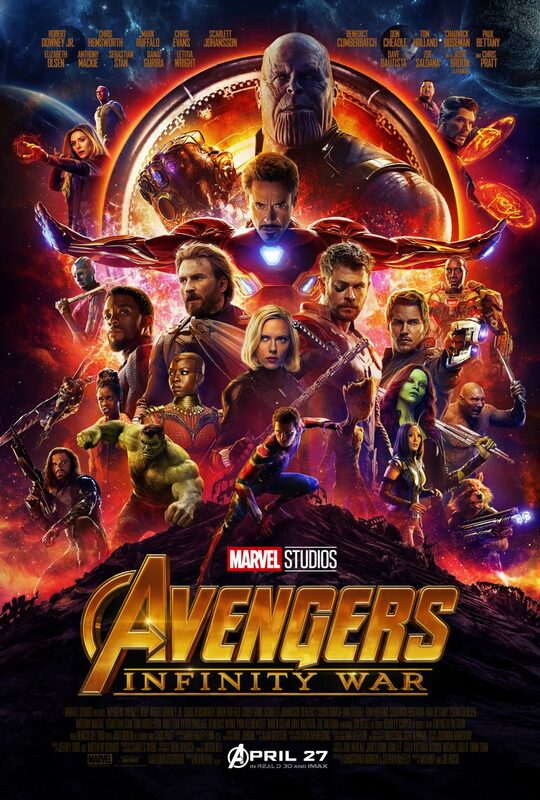 This great family film is something that we absolutely needed to add to our collection, and I was thrilled when we got a Blu-Ray copy in the mail! To celebrate Ralph Breaks The Internet in home release on February 26, 2019, we’re hosting a Disney Blogger giveaway to give you a chance to win a Ralph Breaks The Internet Sugar Rush gift pack — valued at over $75! And co-hosted by: My Mommy Style, Cleverly Changing, Classy Mommy, WhollyART, Clementine County, Pretty In Baby Food, Kid Congeniality, Wife Mother Runner, Comic Con Family, and The Jedi Father. 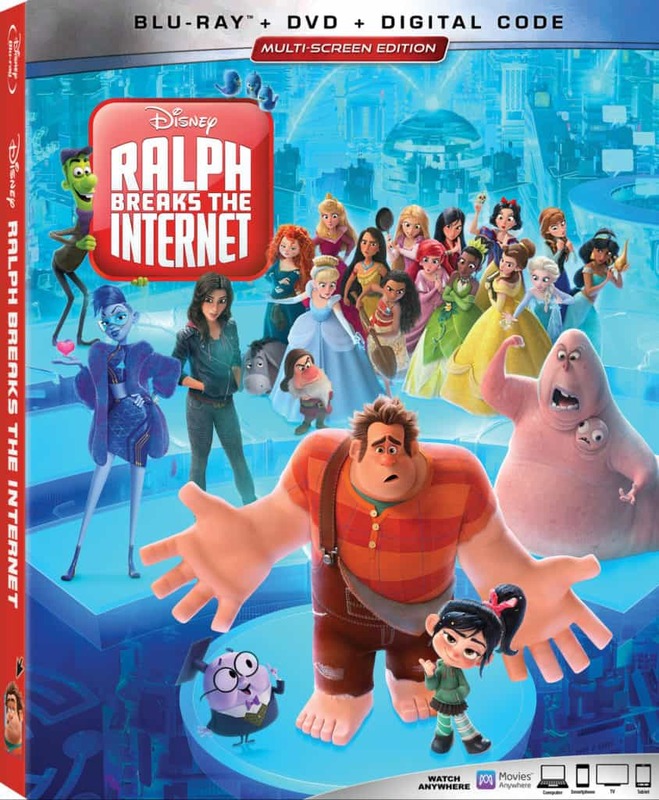 And, of course, you get your own copy of the Ralph Breaks The Internet Bluray! 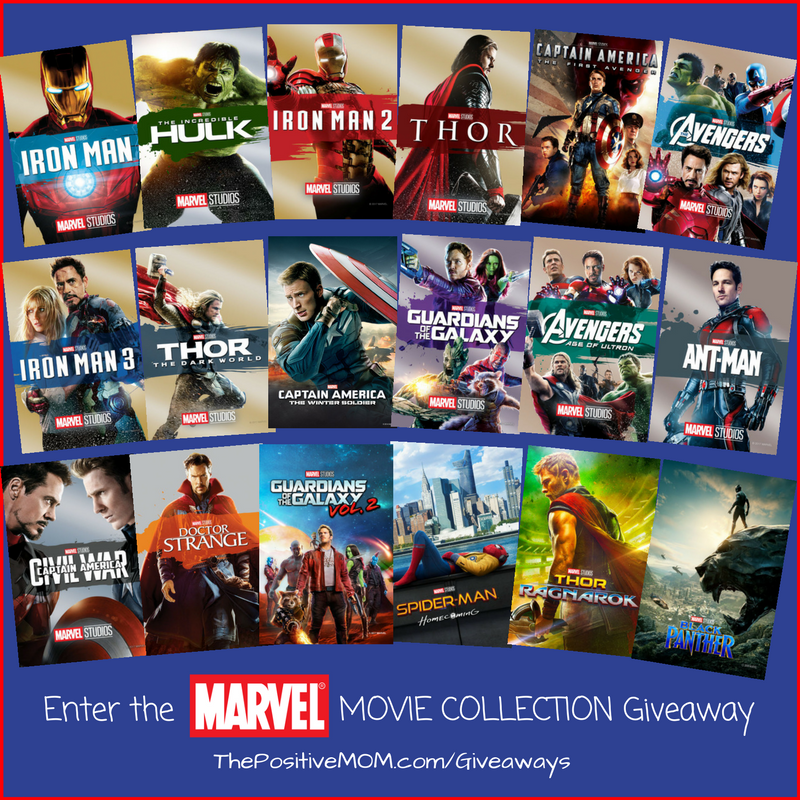 And here are The Positive MOM Giveaway Rules : Winner will be selected randomly and all entries will be verified. No purchase necessary, void where prohibited and only one winner per household. Winner must be 18 years of age. Winner must supply a physical shipping address in the contiguous United States, legal name and phone number within 48 hours – failure to to comply will result in drawing of a new random winner, as prize will be considered forfeited. 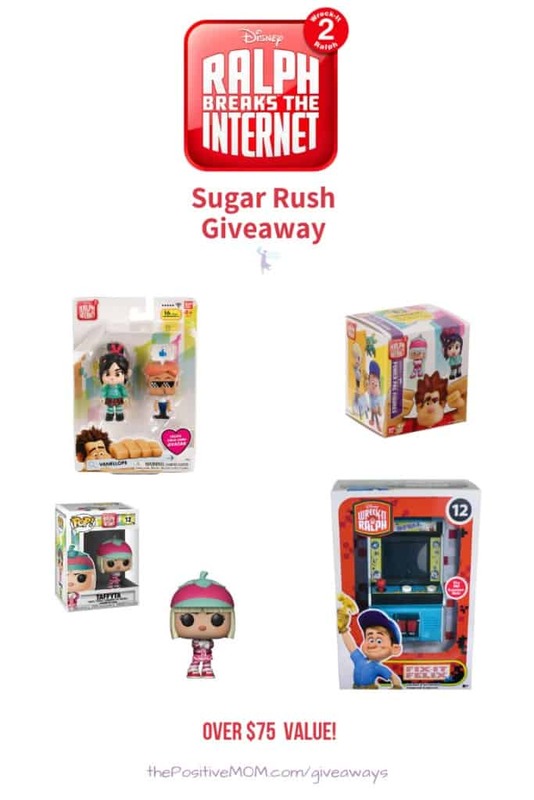 ENTER NOW for your chance to win this Ralph Breaks The Internet Sugar Rush Gift Pack! Giveaway runs til March 5th, 2019! Be also sure to follow the hashtags #RalphBreakstheInternet and #RalphBreaksTheInternetBluray, too! 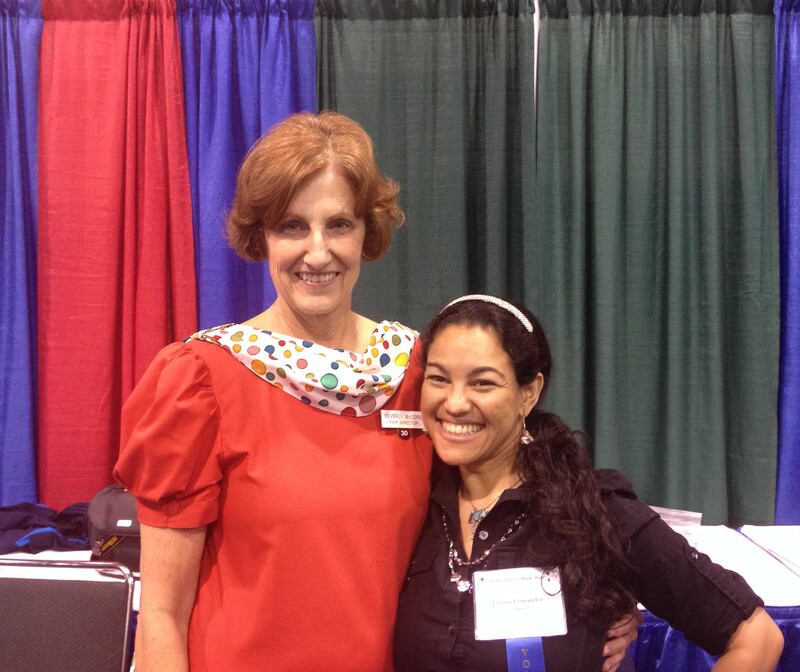 This entry was posted in Positive Values for Teens by Elisha F. Bookmark the permalink. That Fix-It Felix game is too adorable! I hadn’t seen that one yet. Great contest!